Oklahoma’s lawsuit system has historically performed in the bottom half of state legal systems, but it has significantly improved in recent years thanks to comprehensive reform passed by the legislature. Business litigators surveyed in 2015 ranked Oklahoma 33rd in the nation at producing fair and reasonable justice, up from 42nd in 2012. If the legislature’s reforms are held up in court, the state’s lawsuit system will perform steadily better. NERA Economic Consulting completed a study quantifying the economic impact of passing a bevy of lawsuit reforms. 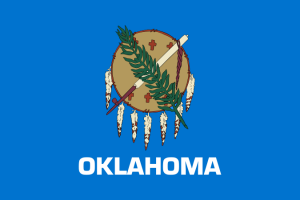 According to the report, passage of a complete package of lawsuit reforms could increase employment in Oklahoma between 0.62 and 1.69%.